The most common mistake companies make when purchasing solar power system like solar panel is that they only see the big ticket items and they forget about all of the crucial accessories required to supplement the whole system. 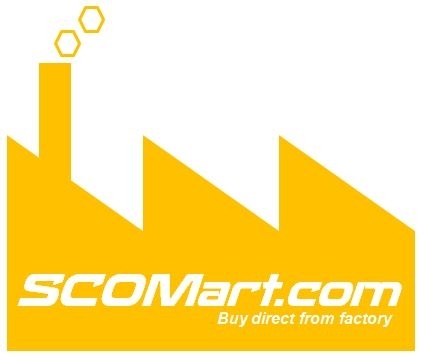 On this section we put together a few practical industrial kits at different price levels. Obviously one could mix-and-match accessories, but the general idea is to get companies thinking about the different elements that make up a sucessful solar power system and to consider the costs of accessories that go along with each big-ticket item. 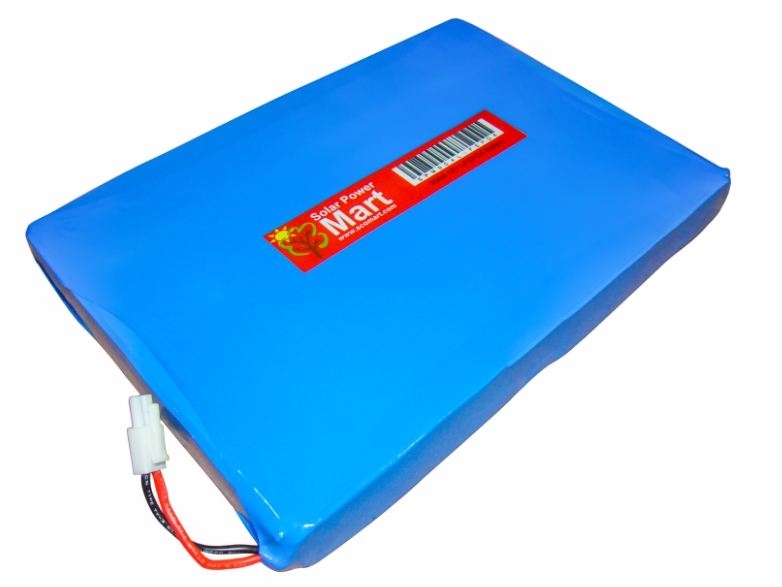 Sick of poor performance on lead acid battery? Installation site too hot? Batttery cycle too short? Slow charge of lead acid battery? Worry no more with our Lithium Battery (LiFePO4) Solar Power DIY Kit! Which is designed to solve these problems. Many companies core business is not in solar power, but their business applications require solar power solutions like CCTV, Telco, farming, advertising and etc. Therefore, we have design professional kits for them. If you are in the market for industrial solar power, you might have heard about solar power professional kits. The name itself makes it sound like an easy solution. And for some, going with a professional kit is easier than contracting with a solar power company to purchase individual components of a system and have them installed. No worry on cut throat price from solar companies. In general, professional kits allow you to go “solar power out of the box.” The kits generally come with photovoltaic (PV) solar panels, lithium batteries, an inverter, and charge controllers. Some simple assembly required. There are several advantages to going with a professional kit. Generally speaking, they are the most affordable solar power solutions because you are not paying for installation services. Many companies say that professional kits are more convenient and easier to modify to meet their own industrial applications. For handymen and women, we agree that DIY solar panel systems can save you both money and headaches. At the same time, can also learn and hand on. 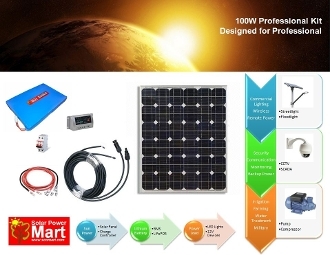 Our 100 Watt peak solar power kit for industries. Includes all the parts to build industry solar power system for street light, CCTV, Telecommunication, water pump, ads light box and so on..
6) Outdoor cable & battery wire, MCB switcher, connector & etc. 30A X 12V = 360 watt-hours per day. 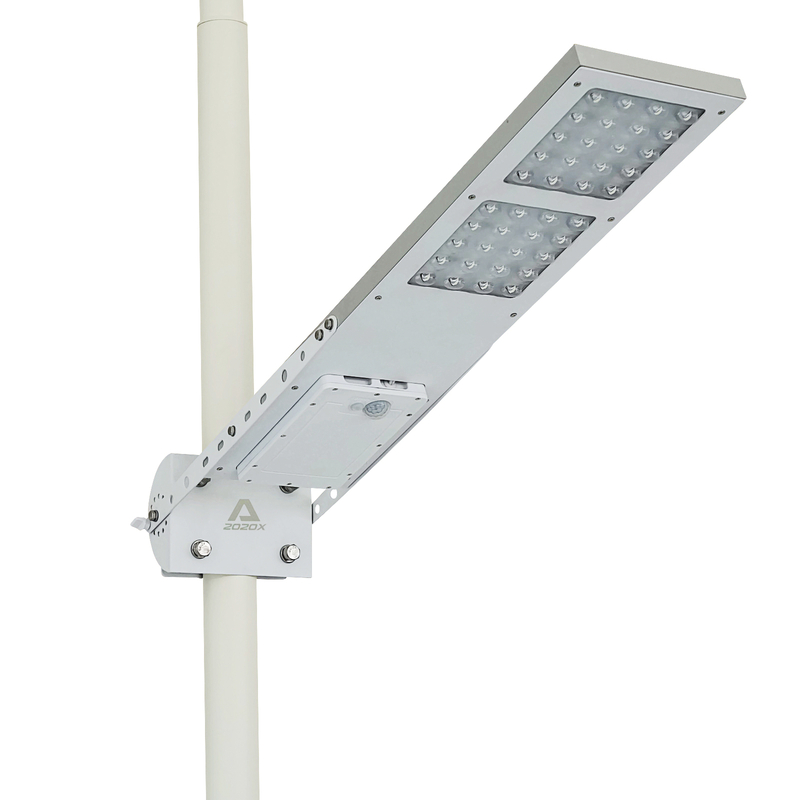 If you powering a 30 watt high power LED street light then you could light the street light for 12 hours with the energy you produced that day. But you have a battery! Since the battery holds 30 amp-hours or over 360 watt-hours of energy, you could power the street light for 12 hours before you need a charge, but it's better to charge it sooner. Upgrade available for inverter and powering 240VAC devices. Customize your own system. Store the battery and components in a street pole or build a steal box. Prefect kit for remote industrial power such as telco devices, remote CCTV, advertising light box, water irrigation and so on.